Borrego Springs is a major stopover on the Swainson's Hawks' 6,000-mile spring migration from Argentina to their breeding grounds far north of us. Local "Hawkwatchers" are stationed at strategic locations in the valley every morning and evening to count them as they overnight here. 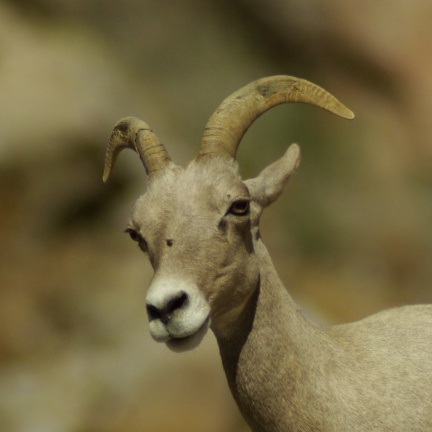 2018 Sheep Count results stand at 225 bighorn sheep.